If you are not happy with the shape, colour, or alignment of your teeth, Simply Smiles Dental in Toorak will be pleased to recommend one of the most popular cosmetic procedures in our clinic. Dental veneers are very thin shells made from advanced materials that closely resemble the colour and appearance of natural tooth enamel. Veneers are attached on the front surface of teeth and provide instant smile transformation. Find out if dental veneers are for you and how they can help you achieve the smile of your dreams. Like any other dental procedures, veneers are not for everyone. That’s why, to ensure the health and safety of the patient, a dentist will examine a patient before recommending the procedure. The dentist will evaluate your health history, current oral health, and the condition of your tooth enamel. If you are not a good candidate, the dentist will recommend alternative procedures that can better address your dental problems. Nevertheless, you might opt for dental veneers if you have any of the following aesthetic issues. Preparation – there are different brands of veneers. Some brands require more preparation than others. At this stage, the dentist will remove a minimal amount of tooth enamel to accommodate the new veneers. Next, the dentist will make a mould of your teeth, which will be sent to the dental lab where your veneers are made. We understand that having a healthy, beautiful smile is essential for your personal and professional life. Thus, Simply Smiles Dental offers a wide range of advanced cosmetic dental procedures to address any smile issues you may have. We take pride in offering premium-quality veneers for patients in Toorak and surrounding communities. Simply Smiles Dental only employs experienced dental surgeons and utilise a set of proven methodologies that deliver functional and beautiful results. 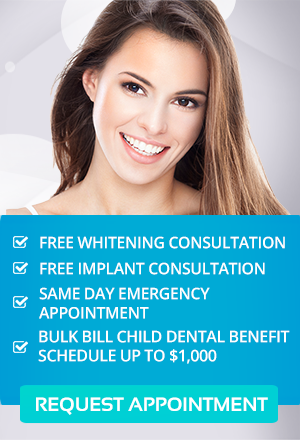 Call us on (03) 9826 2220 to book your Dental Veneers Consultation today!